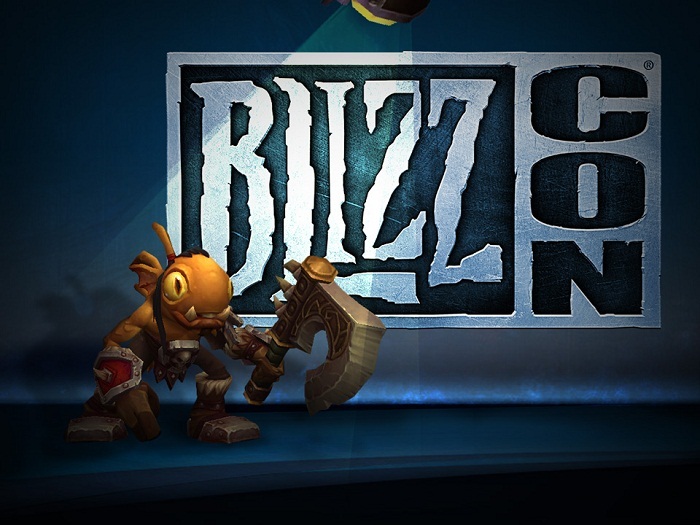 Auch wenn die größeren und wichtigen Events auf der Hauptbühne der im November anstehenden Blizzcon 2015 selbstverständlich durch die Mitarbeiter von Blizzard Entertainment geleitet werden, so gibt es trotzdem einige speziell ausgewählte Moderatoren für diese Messe, die dann hauptsächlich für die Wettbewerbe, Auftritte von Künstlern und die allgemeine Berichterstattung verantwortlich sind. Passend dazu haben die Entwickler vor Kurzem nun einen neuen Blogeintrag auf ihrer offiziellen Seite veröffentlicht, der die Vier für die Blizzcon 2015 verantwortlichen Moderatoren etwas genauer vorstellen soll. Actress, undead hunter, and voice of Alleria Windrunner Michele Morrow returns to co-anchor the show from the DIRECTV desk this year, where she’ll be conducting interviews and providing commentary in between the panels and other activities on the main stage both days of the show. Michele hosted Heroes of the Dorm, which aired on ESPN2, and made her BlizzCon debut in 2014—we’re thrilled to have her back! 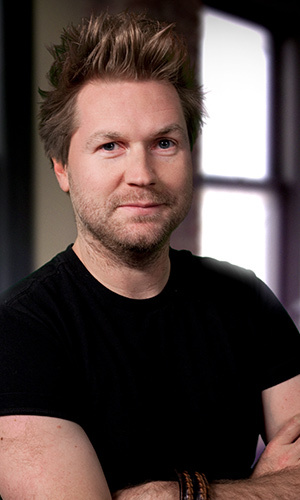 Joining Michele this year at the DIRECTV desk is Alex Albrecht, host of popular geek-culture TV shows like G4’s The Screen Savers, creator of the World of Warcraft podcast and website Project Lore, and 50% of the Half Hour Happy Hour podcast. In between BlizzCon co-anchoring gigs, look for him hanging out in the Nexus. 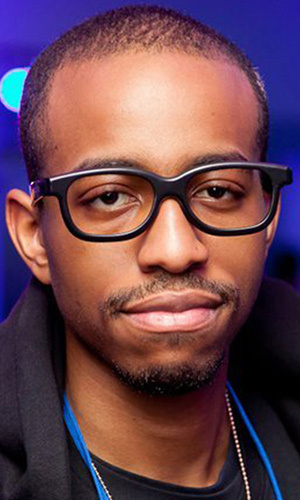 Nerdist.com gaming editor, Crewham member, and correspondent Malik Forté has been a part of multiple Blizzard events, including Heroes of the Storm: The Mayhem Begins, and we’re excited to welcome him to the BlizzCon 2015 Virtual Ticket crew! Malik will be contributing to multiple facets of the show, exploring the show floor and much more. 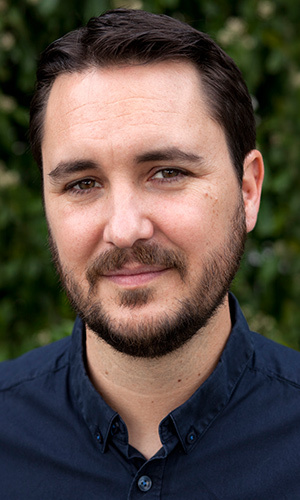 In case you missed the announcement earlier: Wil Wheaton will be hosting this year’s BlizzCon costume and talent contests on Friday night! Wil is the author of books like Just a Geek, the creator of the popular board-gaming show TableTop, a prolific podcaster, and much more. He also blogs a bunch at www.wilwheaton.net—check out his recent entry on gearing up for BlizzCon. 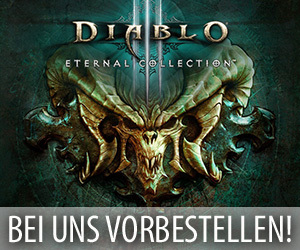 Wird es eine Blizzcon 2014 geben? Was wird wohl Sheldon „Sheldor“ Cooper dazu sagen, das Will Wheaton die Blizzcon moderiert?